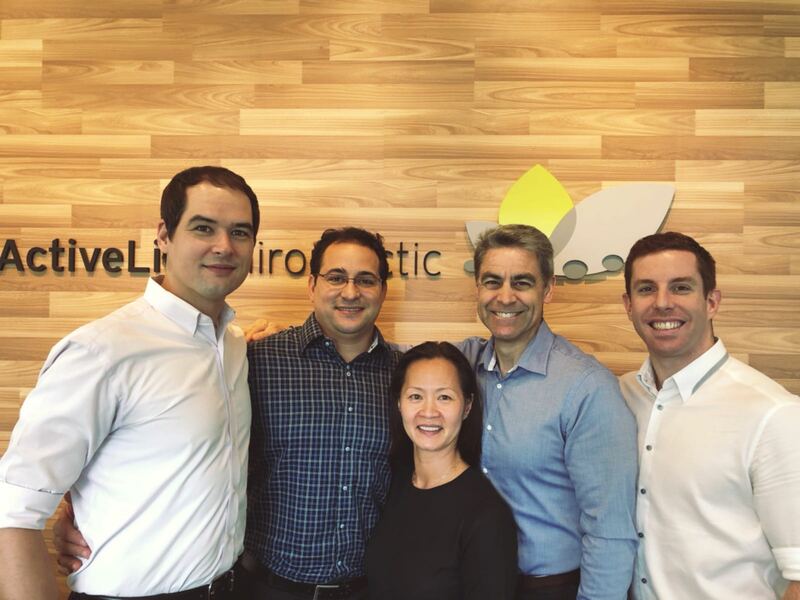 ActiveLife Chiropractic is committed to providing our community with the very best in health, wellness and support for your busy lifestyle. We offer regular informative workshop sessions, Corporate and Health Talks with our team of highly skilled and experienced doctors. During our talks, your employees will gain valuable information and practical ways of utilising this knowledge. 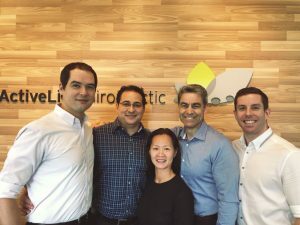 Your employees will also be able to take advantage of our complimentary clinical posture examination to get the answers to their aches and pains and return to the Active Life they deserve. Topics for Health workshops vary and can be tailored to your individual need. Please contact Mr. Derrick Nguyen our marketing coordinator for more information.